It's time to visit the gorgeous area of Sinan Mansions! 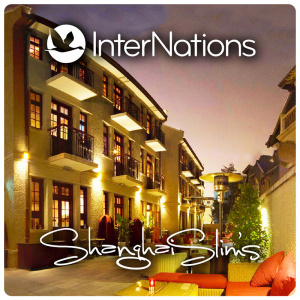 Take a nice walk in this beautiful corner of the city and join us at the Terrace of Shanghai Slim's for a superb night with live music and the great vibe of all InterNations events! We keep moving around the city, enjoying the best venues in town and meeting the best people in the city as well :) Forget about work, it's InterNations Night! Online tickets enjoy 10% discount. Please note that the ticket fee is not refundable.